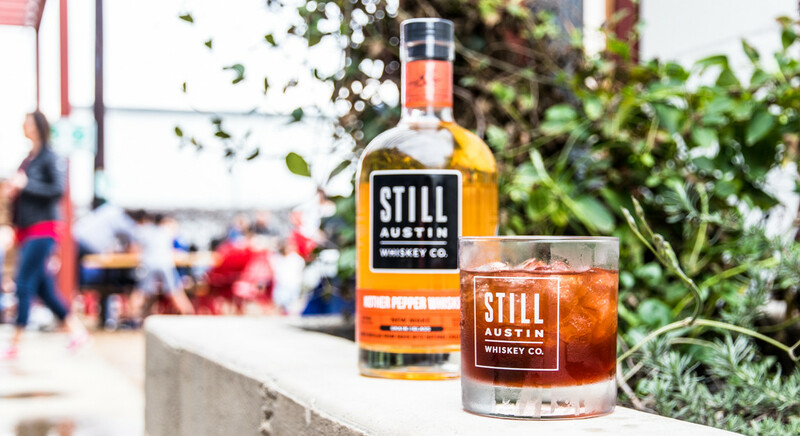 Austin is a city full of great adventures, there’s no denying that. Every day since moving here has been a new day discovering or researching a new place to check out. Shortly after moving here did I realize that the cities around Austin are just incredible in their own ways. Getting to know Texas Hill Country over the past year has been a blast. A little hard to keep straight, geographically speaking. But hey, that’s probably just me! Here are some of our favorite spots and notes to help plan your next day trip! Or mix a bit of each! 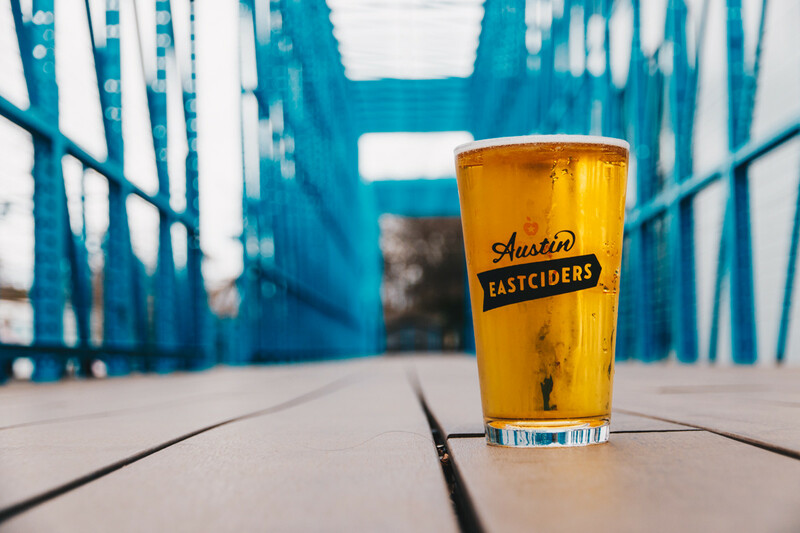 Either way, Dripping Springs is the land of the plenty when it comes to Texas craft beer booze. The big guys have been out here for ages but the new places are popping up frequently, so you can always expect a new adventure in these parts! With that being said, you gotta eat up! 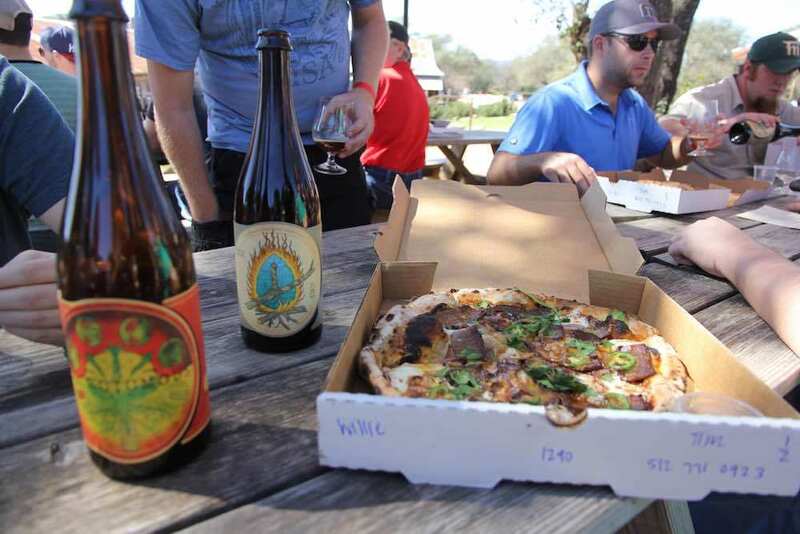 Jester King has Stanley’s Farmhouse Pizza, one spot that you really cannot miss. 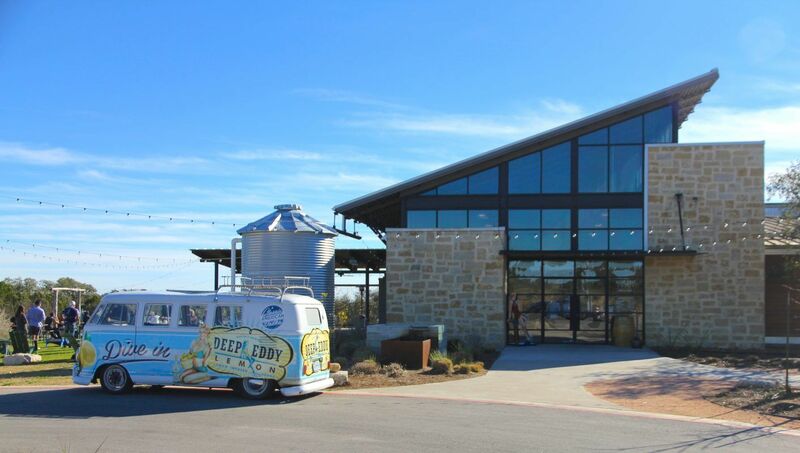 Most of the spots will have food trucks that rotate frequently, but if you’re looking for a sit-down restaurant, head into downtown Dripping Springs for a better selection! 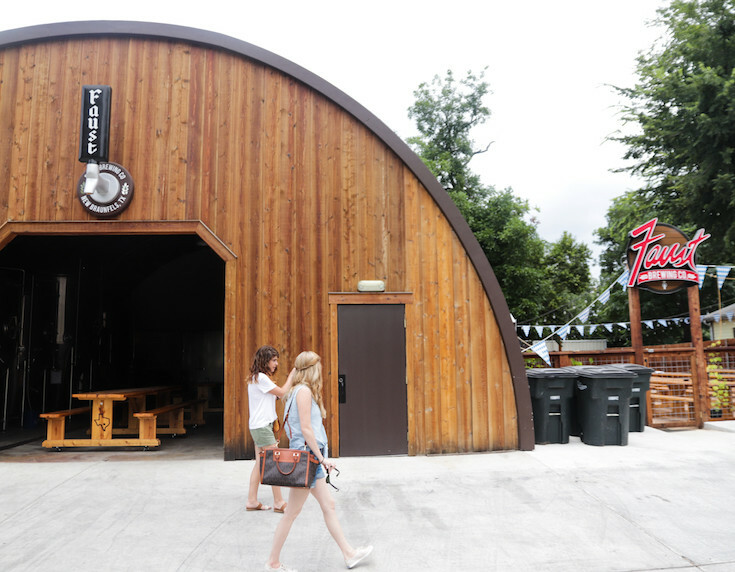 Deep Eddy’s has a tasting room that’s bright, inviting, and perfect for a boozy day trip. 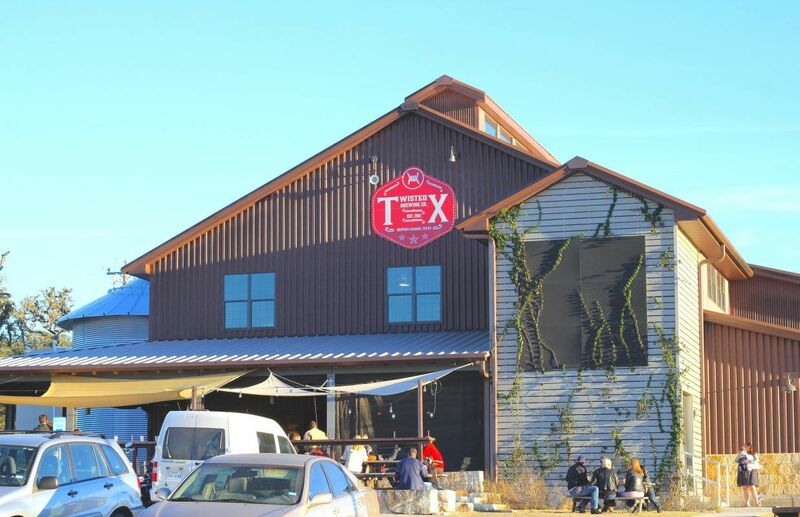 Twisted X has a dripping springs taproom that is as lively as it is huge! Wine, wine, and more wine! 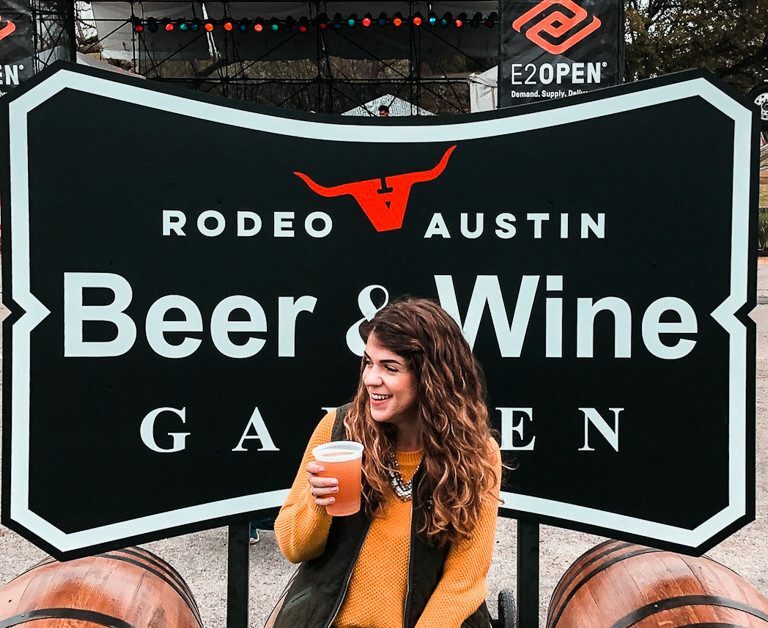 There are more than 2 dozen wineries and tasting rooms in the area, which means there’s a little something for everyone. 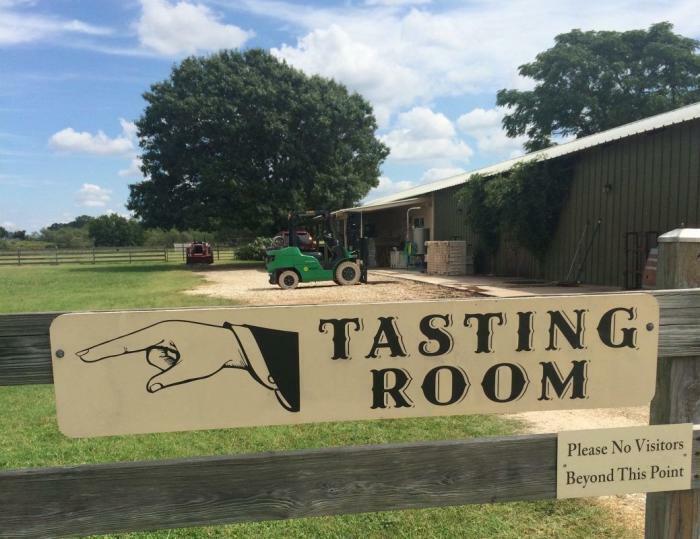 Our favorite area is right by Fiesta Winery on 290, there’s about 6 other wineries a stone’s throw away. You have a full day of wine tastings on your day trip to Fredricksburg. Stop for breakfast at Sunset Grill to fill up on a classic American breakfast in a bright, cozy spot right in town. 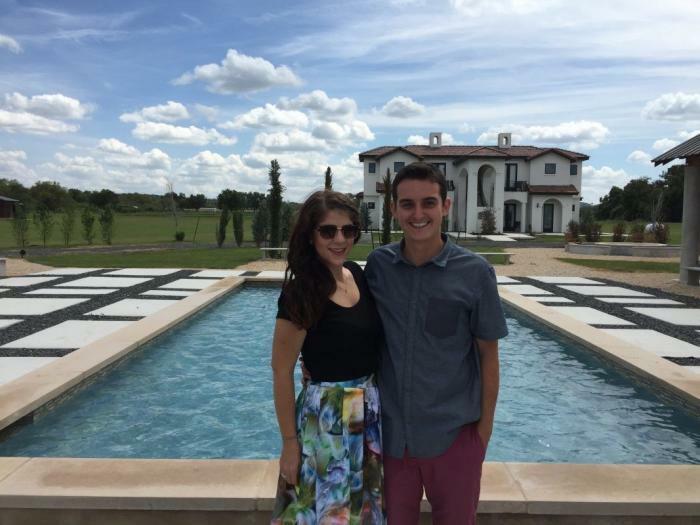 Rancho Pointe Vineyards is one of the most gorgeous wineries Fredricksburg has to offer. Krause’s Cafe is a great place to start in New Braunfel’s. 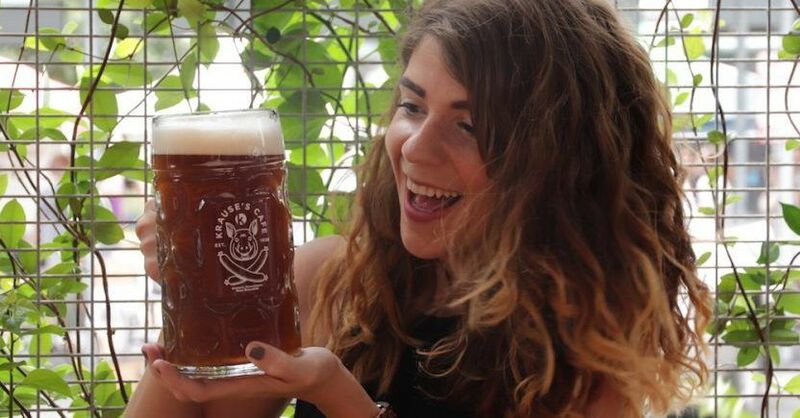 There’s an incredible selection of German beer mixed in with local favorites. 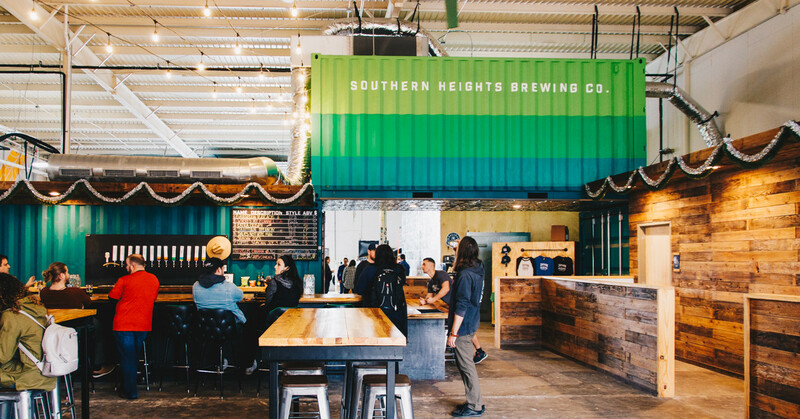 Also in town are two local breweries, both quickly won us over during our first trip to the area. 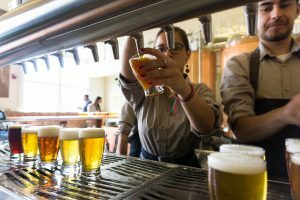 Either way, all of the restaurants in New Braunfels are going to have a knockout of a selection of German beer! Keep the German vibes up at Friesenhaus Restaurant. This place will make you think you’ve traveled to Germany. Literally everything is German, of course there’s classic German dishes and German beer served by an intimidating bartender with a heavy accent. 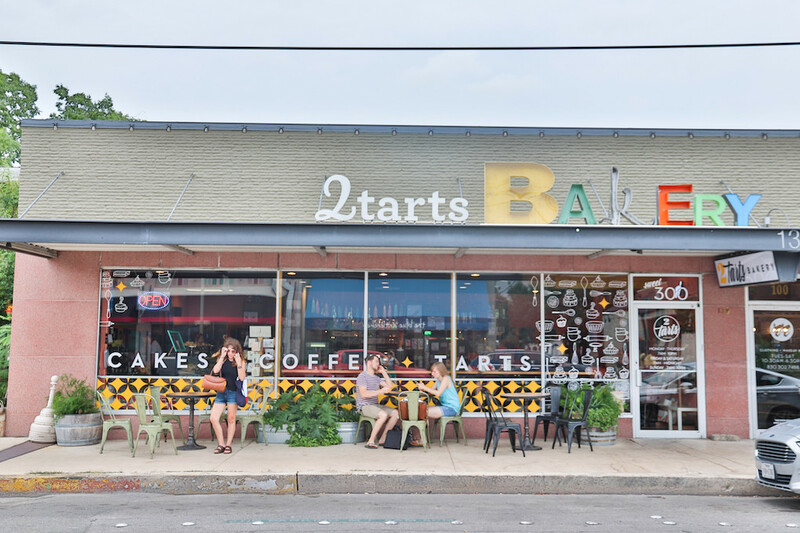 Bakeries and Breweries are my favorite places to stop in any town, and 2 Tarts is the cutest one in town! Checking out the brand new of Faust Brewing, an expansion of Faust Hotel and Brewpub. 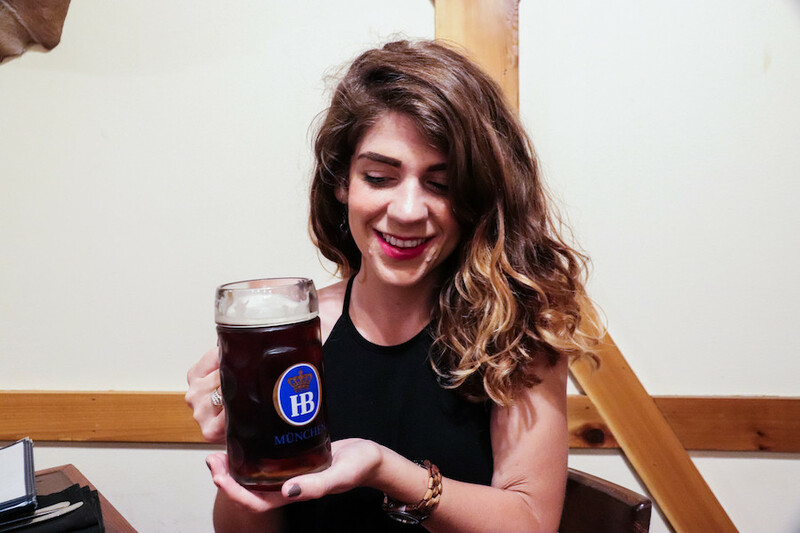 Hofbräu is my favorite German Beer and there is plenty of it at Friesenhaus in New Braunfels! 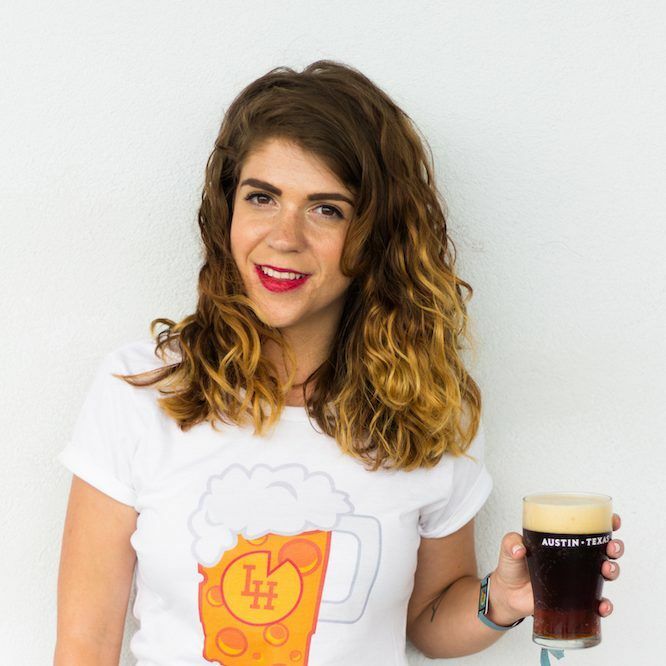 When you want to do more than booze! 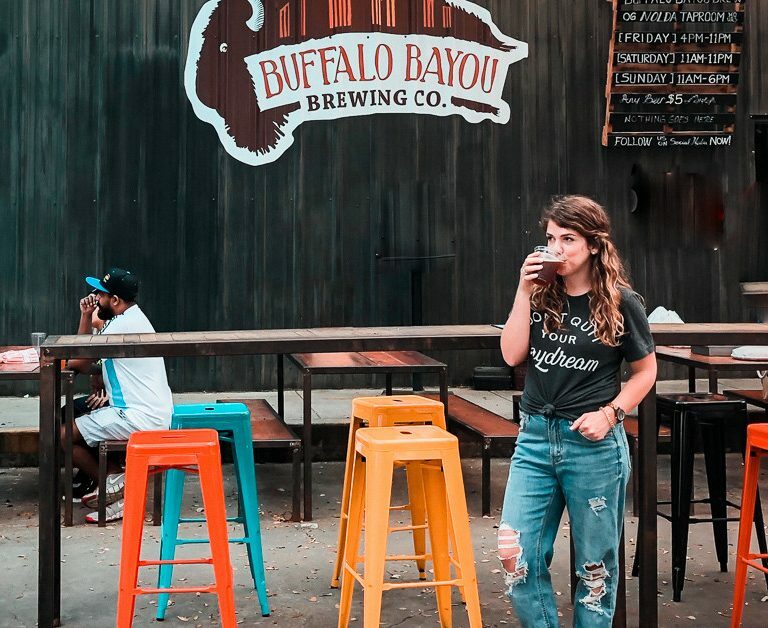 San Marcos is has a friendly, college-town vibe with plenty of shops and restaurants. Plus, a sizeable weekend farmer’s market! 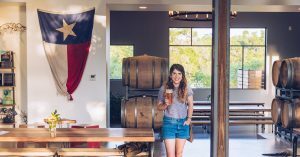 San Marcos is working hard building a craft beer scene of their own, and it’s impressive already! I really enjoyed stopping at the Aquabrew, the new brewpub right in town. 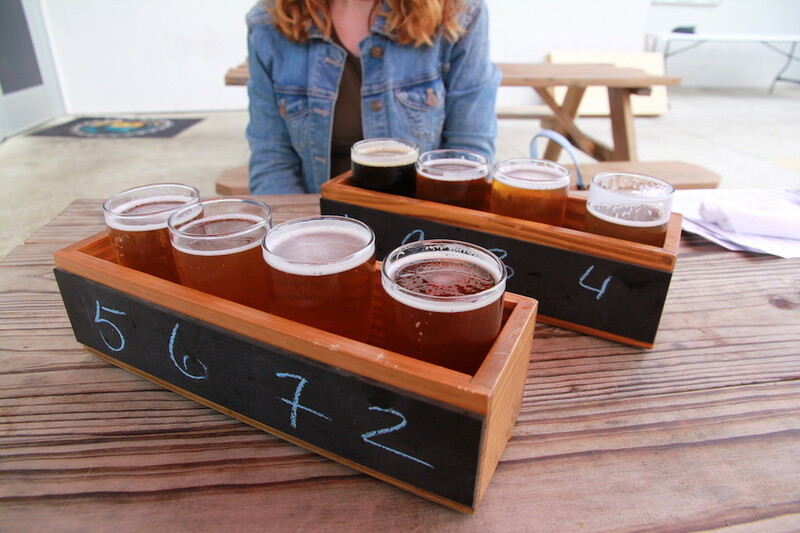 Further out from town is Middleton Brewing, with a patio and beer selection that more than makes it worth the drive! 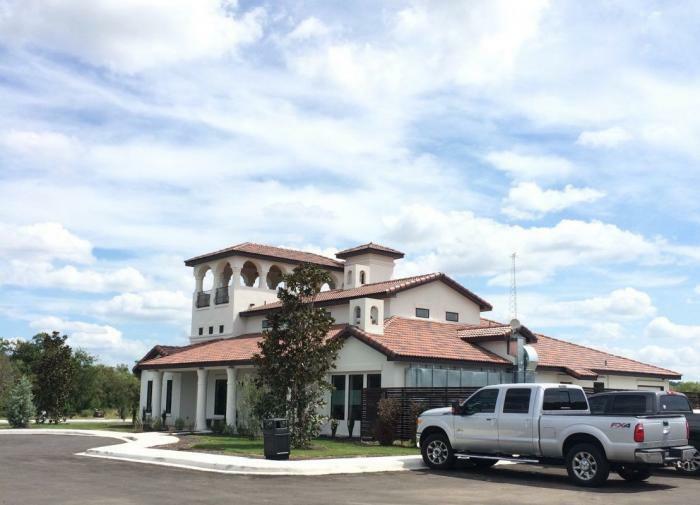 The local brewpub, the farmer’s market, or Dos Gatos kolaches! 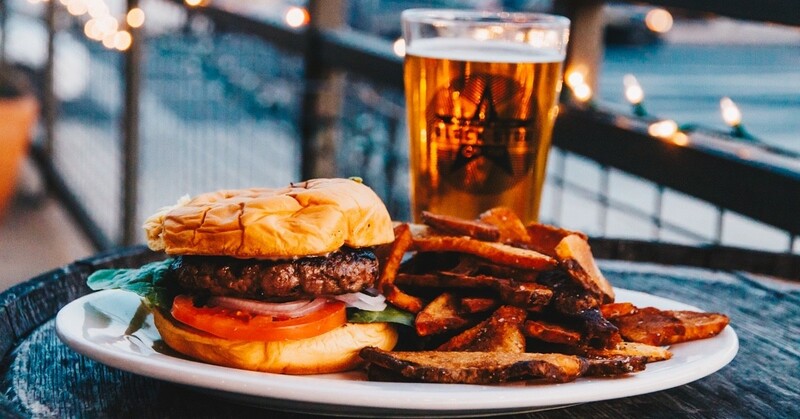 Whatever your stomach desires, you can probably find it in San Marcos. 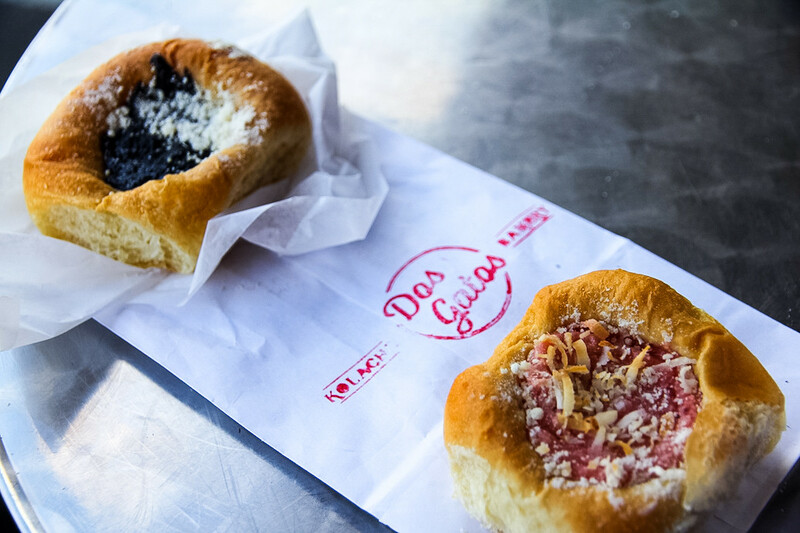 Stock up on the kolaches at Dos Gatos before you adventure through San Marcos! If you have any questions about day trips here, please ask away in the comments! Fun ideas! I’ve only been to a few of these places…. Also, it’s not really a day trip because it’s so close, but I’m gonna spend a day in Lockhart soon and do a BBQ tour! !